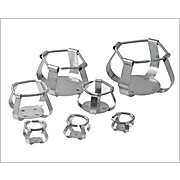 …secure slip-on chain connection with large, easy-to-turn adjusting knob. 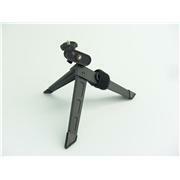 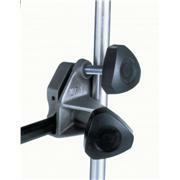 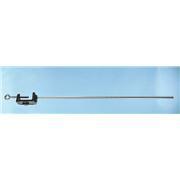 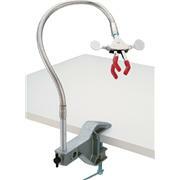 Extension arm allows user to vary distance from the frame. 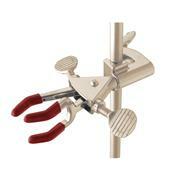 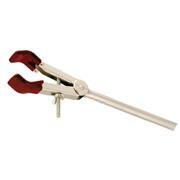 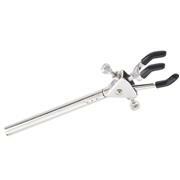 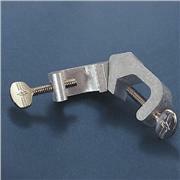 Available as stainless steel clamp constructed entirely of stainless steel with electro-polished finish or nickel-plated zinc clamp with strong, chromed-brass chain. 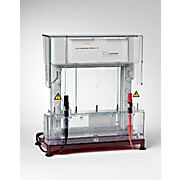 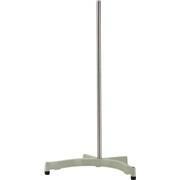 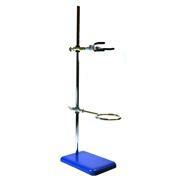 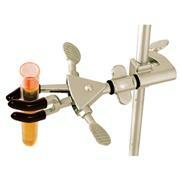 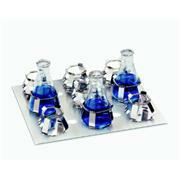 An assortment of the most commonly used lab tools available as one convenient set. 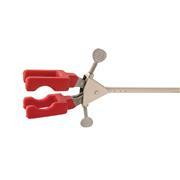 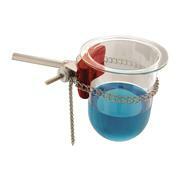 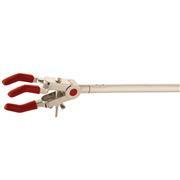 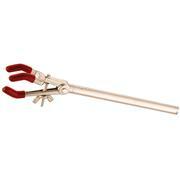 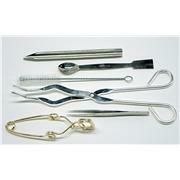 Contains one each of the following: Test tube brush, spatula, crucible tongs, test tube clamp, lab scoop, and forceps. 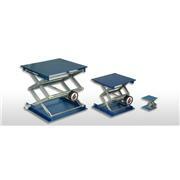 All stainless steel screw mechanism and anodized aluminum top and bottom plates. 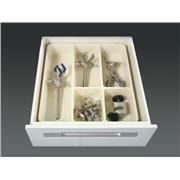 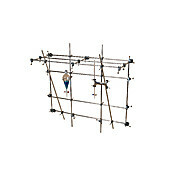 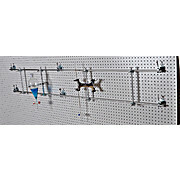 Components from Lattice Lab Sets are available individually so sets can be expanded to accommodate customized needs. 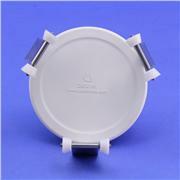 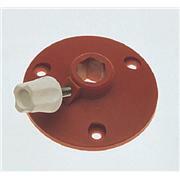 Of glass-filled Nylon 2 1/2-inch-diameter base has three recessed screw holes for mounting on floor, top, etc. 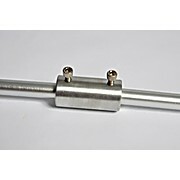 Female socket takes rod up to 1/2 inch (13 mm) and mounts it at right angles to surface Without rod; rod locked in place by thumbscrew.